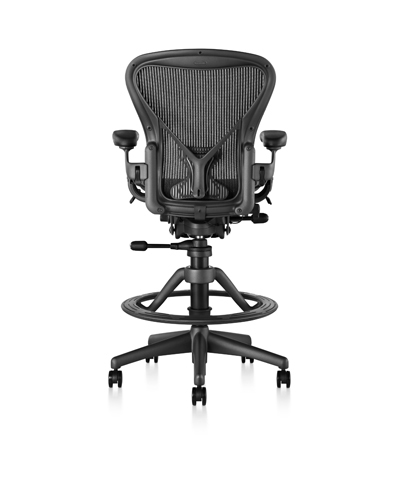 Available as work chairs, stools and side chairs the Aeron range has been designed with woven suspension membrane rather than fabric to make it breathable, flexible and able to distribute your weight evenly. 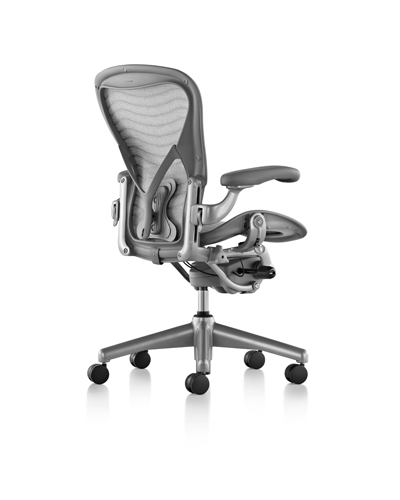 The Aeron chair has been designed to advance the science of sitting. 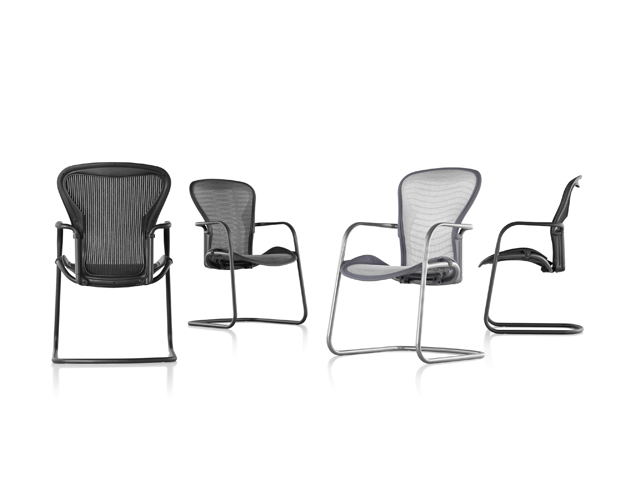 Within the patented design there are no straight lines so it can fit perfectly and comfortably to any body shape. 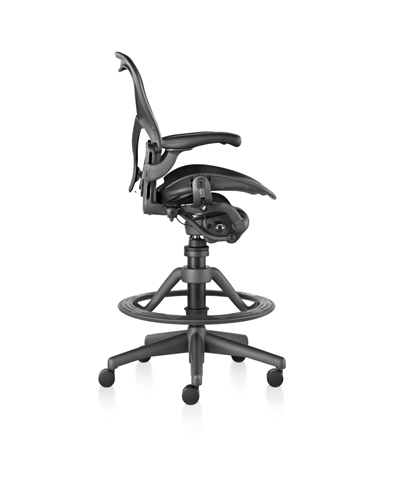 Furthermore, with it's unique mechanics, the chair moves freely and effortlessly with your body allowing fluid movement whilst the PostureFit design provides support to your spine and prevents slouching. 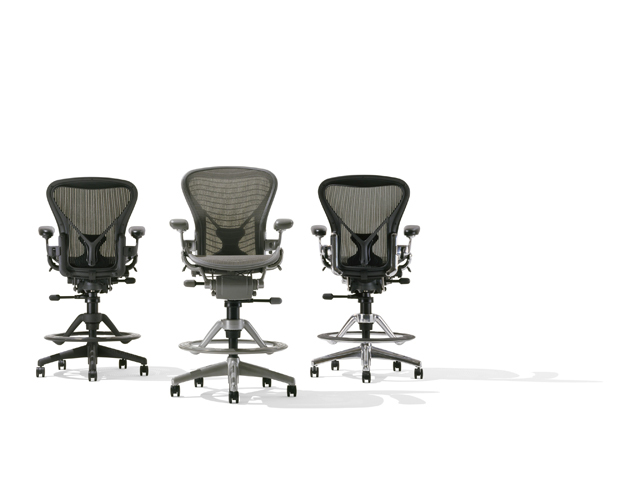 The Aeron chair has been designed to fit in with the environment yet stand out against other ergonomic chairs. 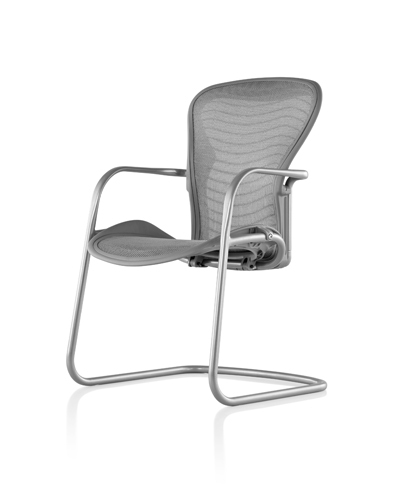 It has been built for long lasting use from recycled materials that can be easily replaced if damaged or worn. 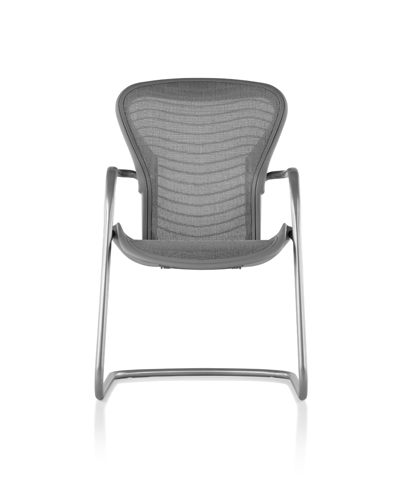 The woven suspension membrane used inside of the fabric gives the chair a transparency that allows air to easily flow through it - making it breathable and creating less heat. 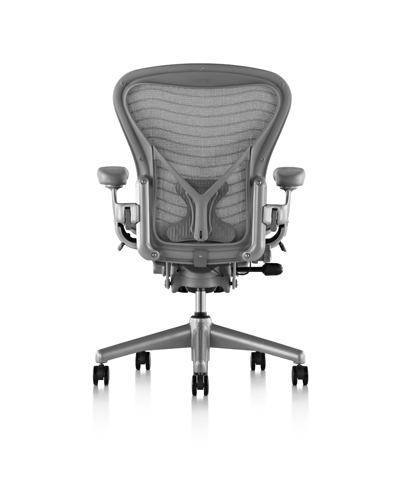 Bill Stumfp, one of the designers of the Aeron chair, discusses the journey behind the seating range and his desire to make not only a chair that was comfortable, but a chair that looks great and offers a host of health benefits. 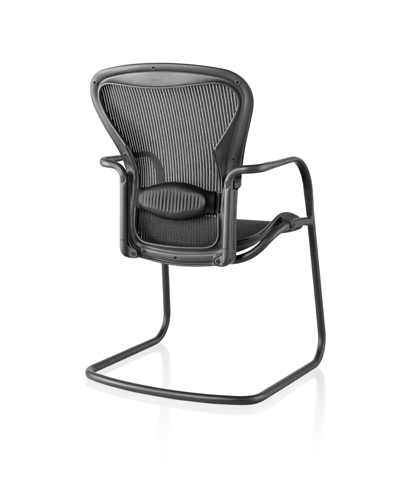 Designers Bill Stumpf and Don Chadwick wanted to create a chair with a fresh, new design that would stand out against other ergonomic chairs on the market - a chair with a 'signature shape' for which others would become mere lookalikes. 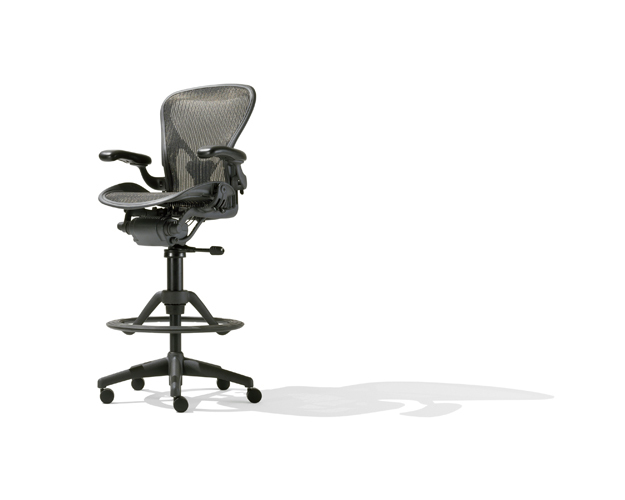 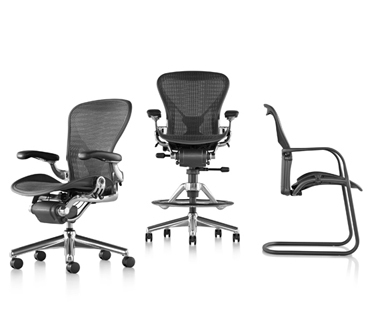 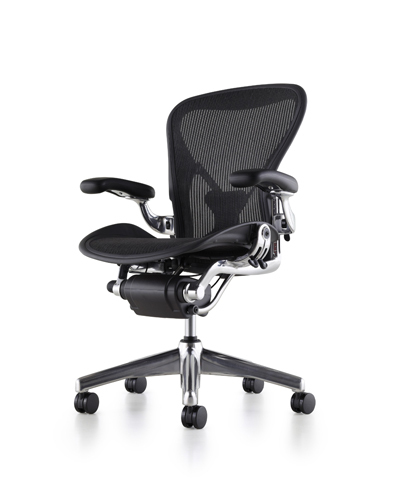 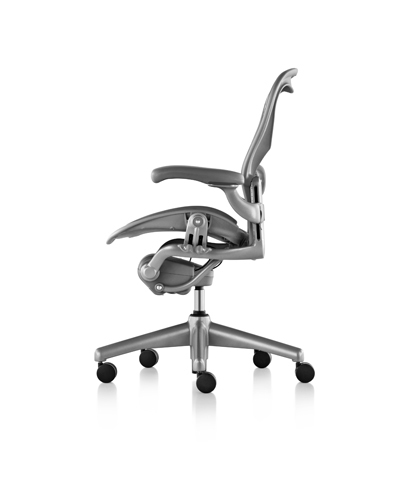 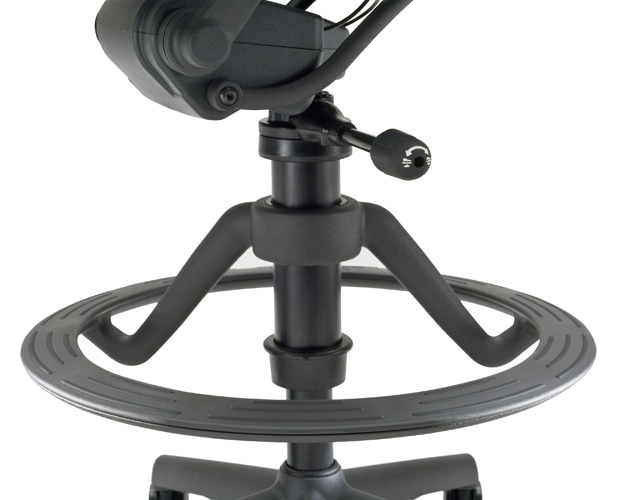 Every element of the Aeron chair has been carefully considered. 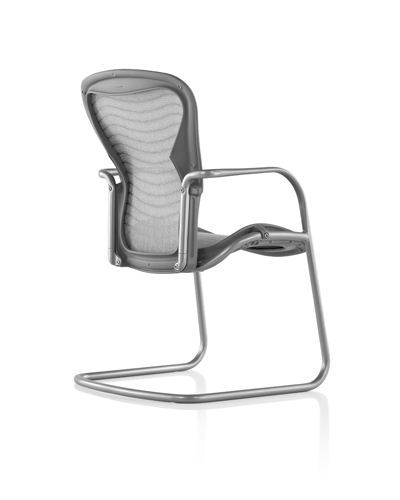 From it's fluid lines which the designers say is a metaphor for the human form to it's transparent design which reflects new moves in technology. 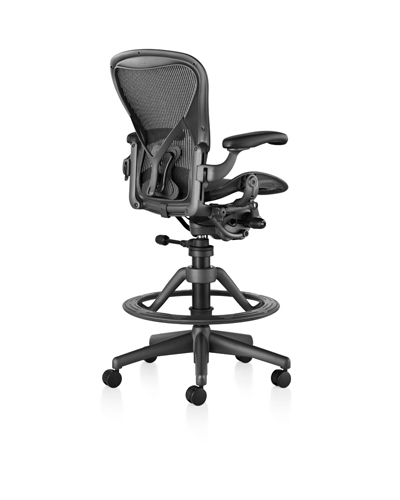 Aesthetics aside, the Aeron chair has proven it's place as one of the leading ergonimic chairs after vigorous testing from orthopedic specialists, physical therapists and ergonomists as well as thorough research. 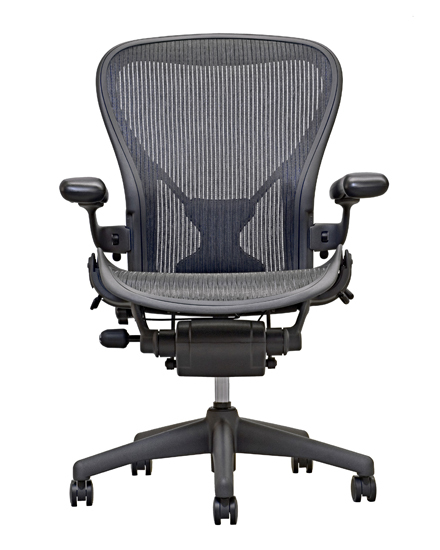 To request more information about the Aeron Chair, simply tell us your details and we'll give you a call back within 2 working hours.